At Rue 29 Napa Valley we create unique events that are beautiful, stylish and a true portrait of our clients and their vision. 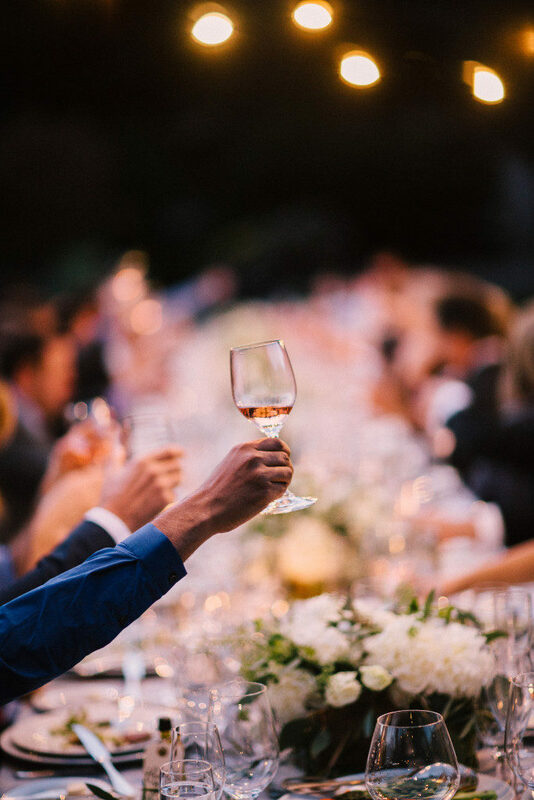 With over twenty five years of experience in luxury event planning and 5-star hospitality across the United States, we have flawlessly executed events from New York City and the Hamptons to Pebble Beach, Carmel, San Francisco, Lake Tahoe and Napa Valley. Whether a welcome reception, birthday, anniversary, engagement party, celebration of life, rehearsal dinner or any other reason for celebration; you can rest assured that not only will your day run seamlessly, but it will be a truly unique representation of your personality and taste. At the outset, we will meet with you to discuss your priorities and budget, listening closely to your preferences. We will be your personal project manager, from start to finish. Drawing upon our extensive background in luxury hotels and resorts, together we will find the perfect setting for your celebration. We will source you the highest quality vendors from our curated list of preferred partners, from caterers to floral designers and stationers, to the best photographers, cinematographers and musicians. Rue 29 Napa Valley has very high standards for our list of preferred partners. Rest assured you will be working with only the best on your special celebration. Throughout the planning process, we will be available to give you the benefit of our expert knowledge and experience. On event day, Rue 29 Napa Valley will manage your special occasion, communicating with your venue, your vendors and your guests. We will be on hand to ensure that everything goes perfectly, so you can relax and be a guest at your own party.